Creative Equals, the non-profit organisation that champions diversity in the creative industries, has launched a campaign for International Women's Day that reimagines brand logos through the lens of gender equality. 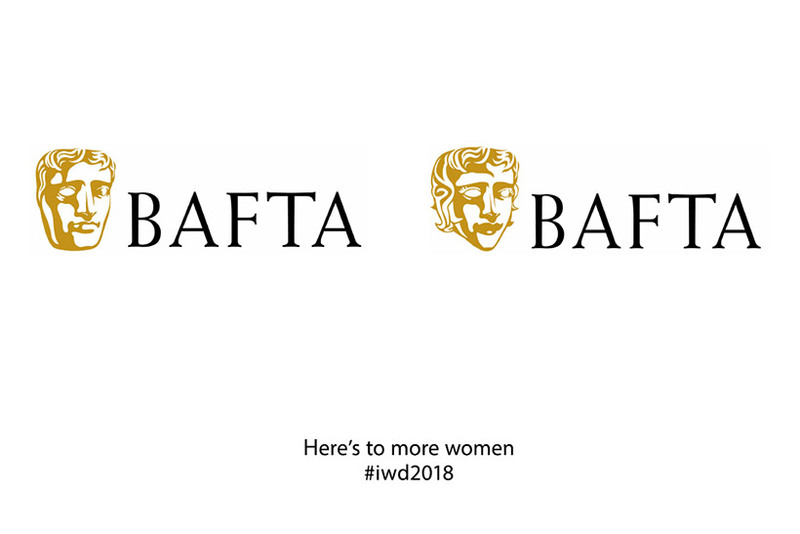 The campaign calls attention to the fact that just 11.5% of design directors are women, so many famous brand logos would have been designed by men. 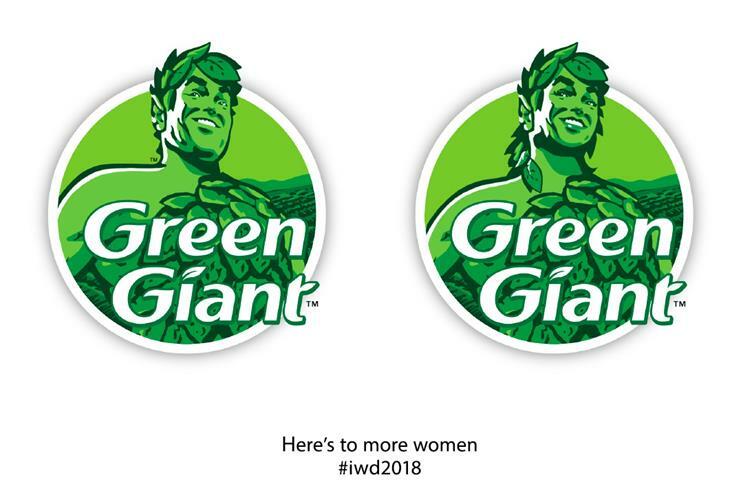 It shows before and after images from brands such as Green Giant, Bic, BAFTA and DreamWorks to highlight how far the creative industries have yet to go in reaching true gender equality. Only 14% of creative directors are women and 1-2% are BAME women, while 11.5% of film directors are female, according to Creative Equals. Ali Hanan, the founder and chief executive of Creative Equals, said: "While equality is now a massive topic with huge media interest, there are still too many examples in communications where unconscious bias is prevalent. We wanted to imagine a world where logos portray a female point of view as we push for progress. "As 89.5% of design directors are male, we wonder whether this unconscious bias has had impact on shaping brand identities. So on International Women’s Day let’s reimagine the world of iconography."